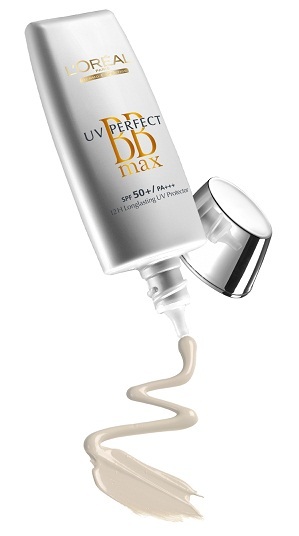 An ultra-fine texture fusing magically with your skin in ideal harmony with your own skin complexion. It diffuses freshness and lightness for an optimal comfort sensation. Matte finish, so imperceptible. Now that’s a lot of benefits from a simple looking tube. With all this talk about bluetooth motorcycle helmet causing skin issues around the facial zones, I’m sure using such BB cream pumped with all these features can more than makeup for it. 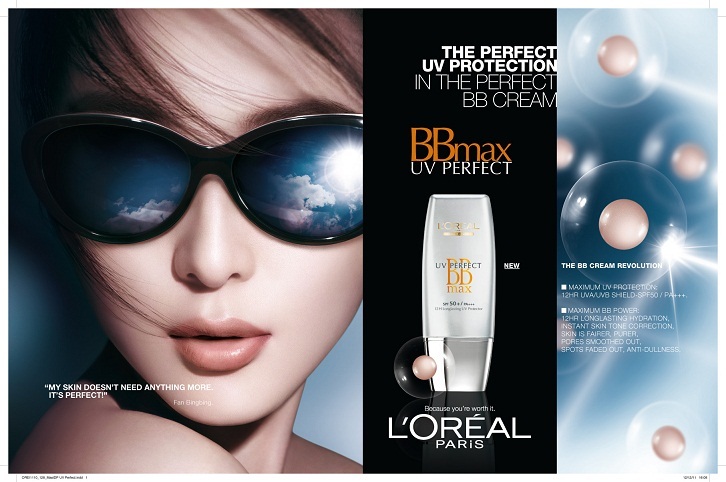 L’oreal UV Perfect BB Max is available in all leading department stores nationwide. Suggested retail price is PhP595 (Approx. US$14.5).